See other entries for Travel Theme Mellow. Happy Arbor Day! It seems very fitting that Ailsa, at Where’s My Backpack, chose Trees as this week’s travel theme. Here are some of my favorite trees. 1. 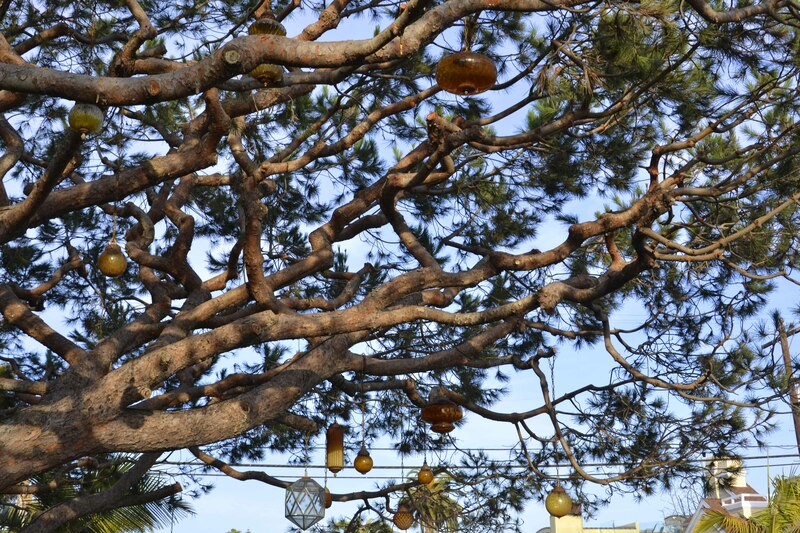 Lantern-adorned tree. 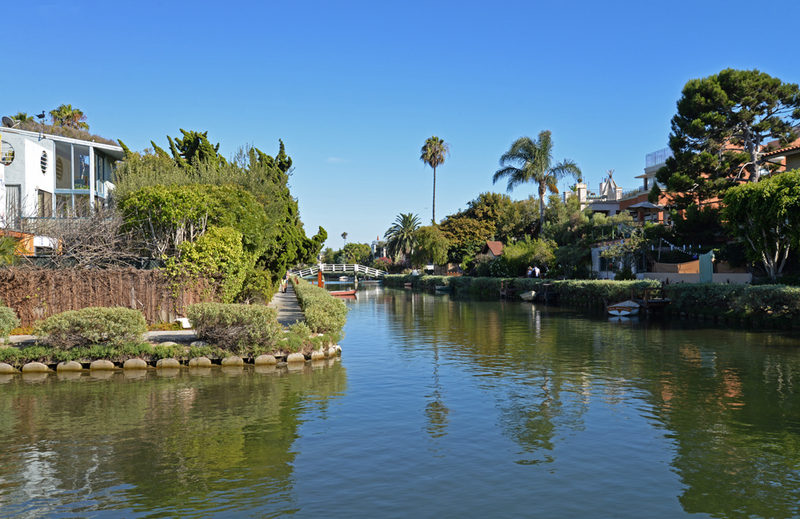 Venice Canals, Venice Beach. Los Angeles, CA. 2. Giant Fig Tree. 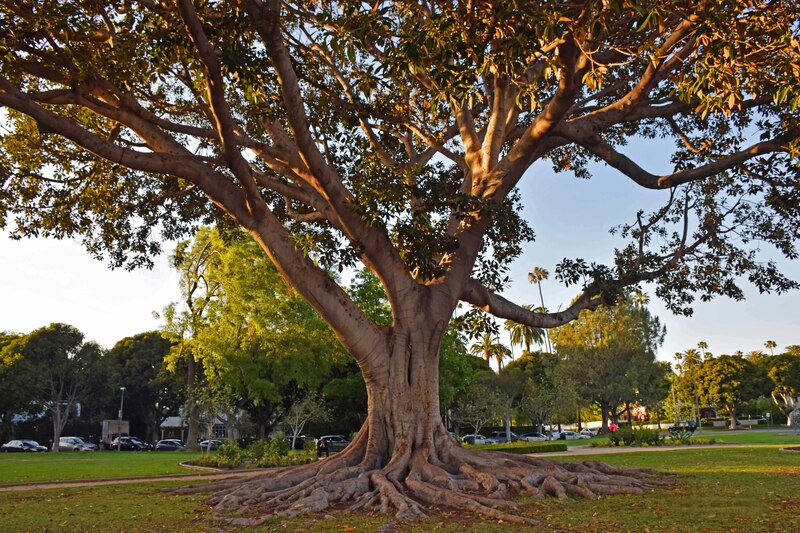 Almost 100 years old, its house is a park in Beverly Hills, CA. 3. 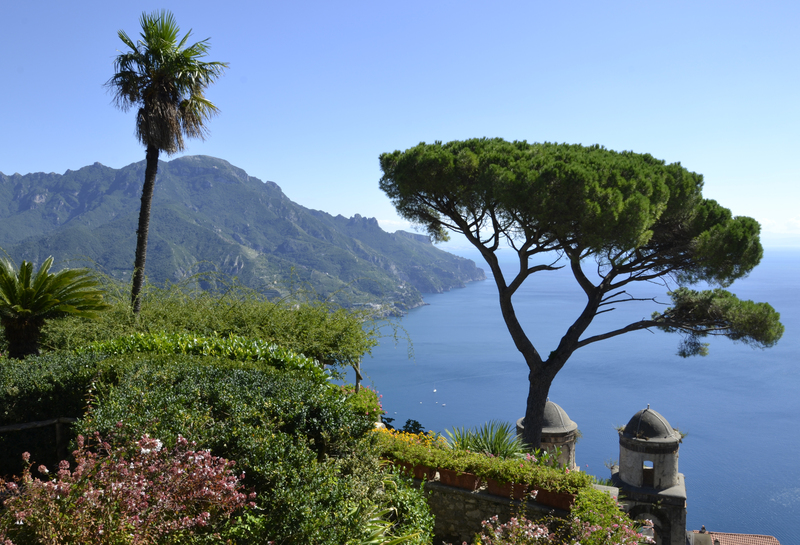 Umbrella Tree, Ravello, Italy. 4. Australian Tea Tree. 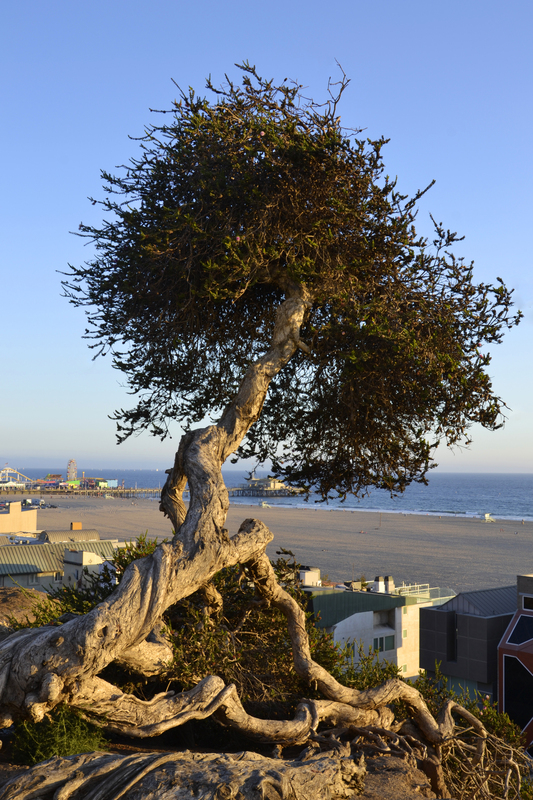 One of my favorites at Palisades Park, Santa Monica, CA. 5. 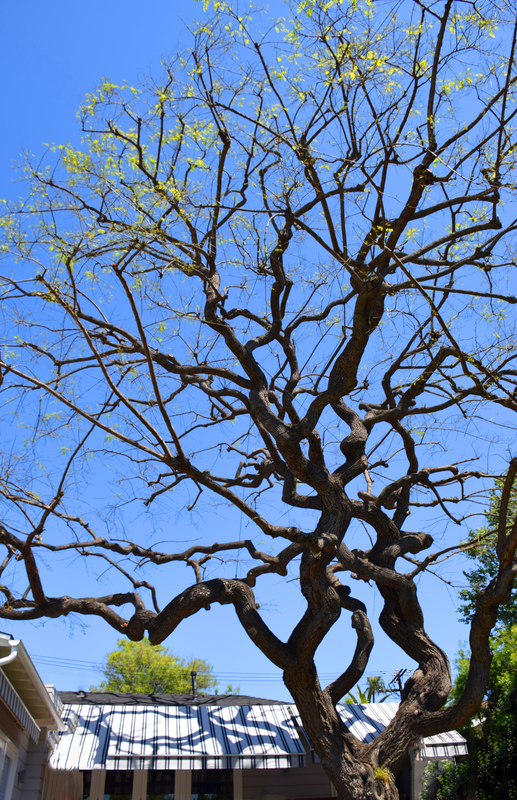 Rosewood Tree. This huge beauty from S. Africa lives in our backyard here in LA, dwarfing everything around it.